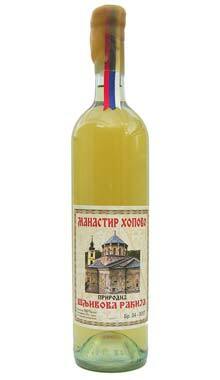 Tawny red fruit sour cherry brandy with specific flavor and aroma. Ripe sour cherries are selected, smashed and left to ferment. 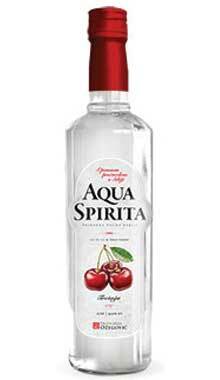 It is prepared from the natural juice of Dalmatian sour cherry marasca. 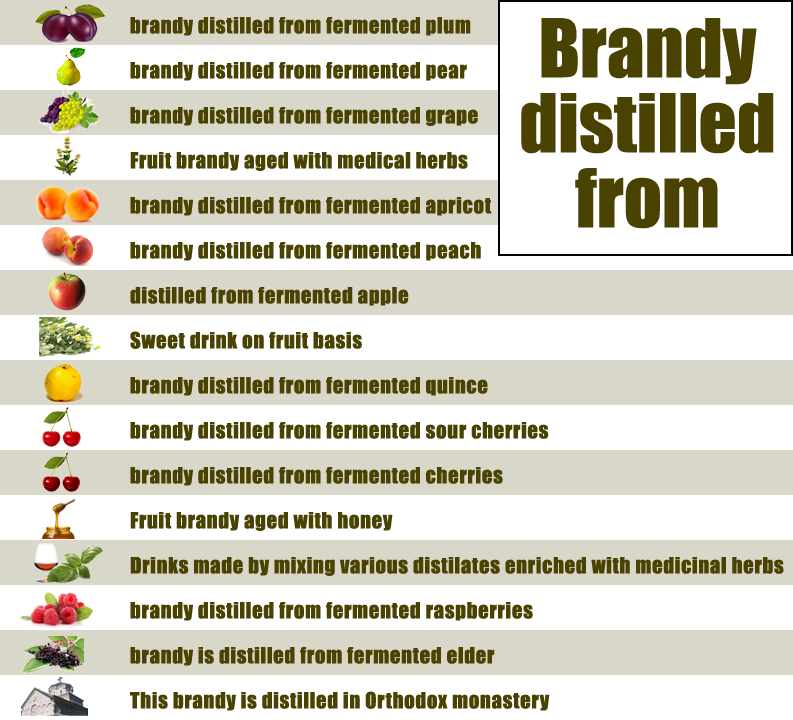 Sour cherry makes the brandy red and a bit sweet during the aging. 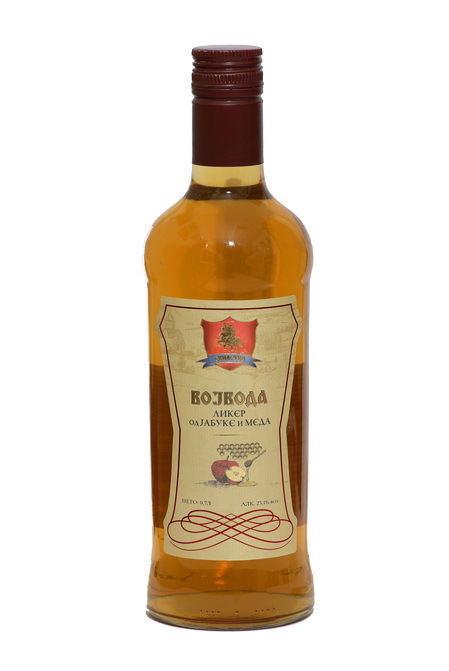 Recognizable for its natural deep red color of ripe sour cherry marasca. 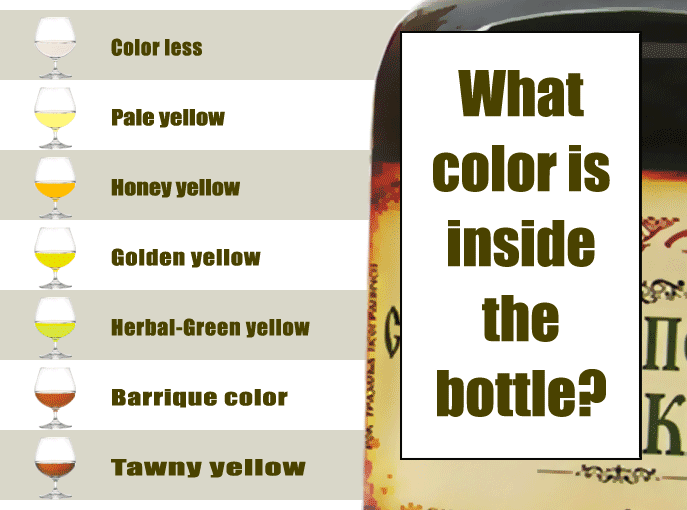 Although the colour might bluff you, it is strong and refreshing at the same time. 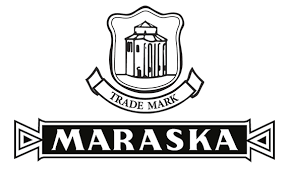 Maraska from Zadar, Croatia is one of the most famous modern Croatian companies. 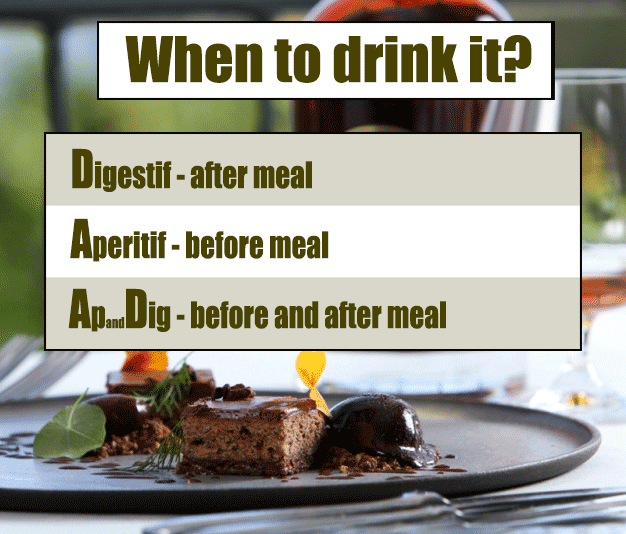 It has a long tradition in producing alcoholic and non-alcoholic beverages of various types and flavors. 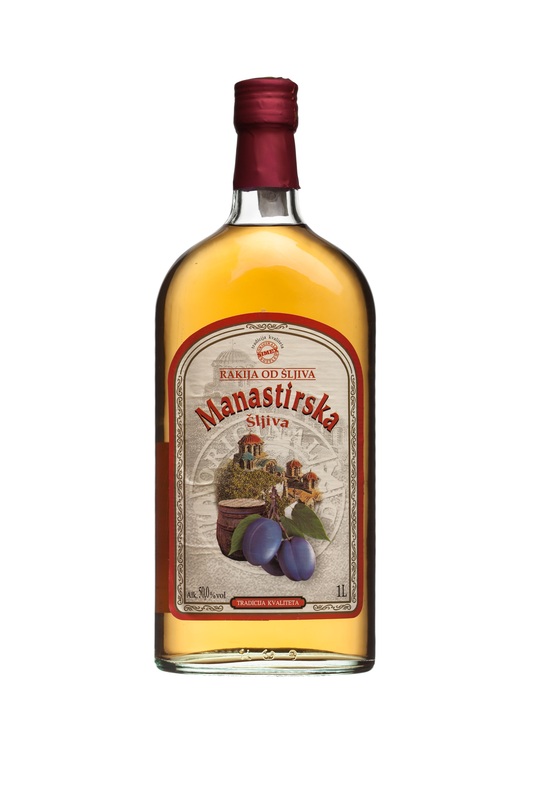 The first craft production in Zadar dates back in 1779: local peasants were supplying the Zadar distillery with home grown marasca sour cherry variety. 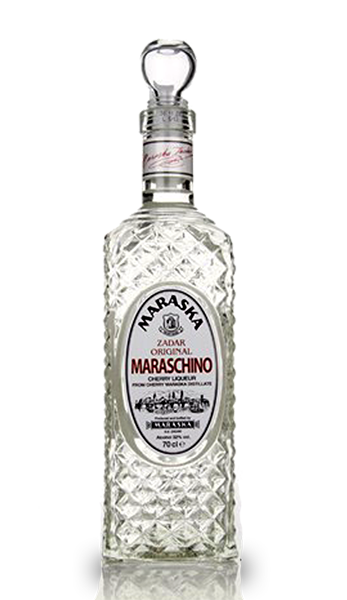 The distillation process of marasca has been improved ever since. 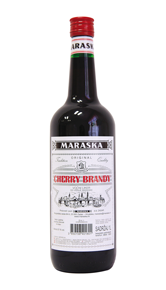 Maraska Distillery is the synonim of perfect distillation of marasca sour cherry worldwide nowadays.